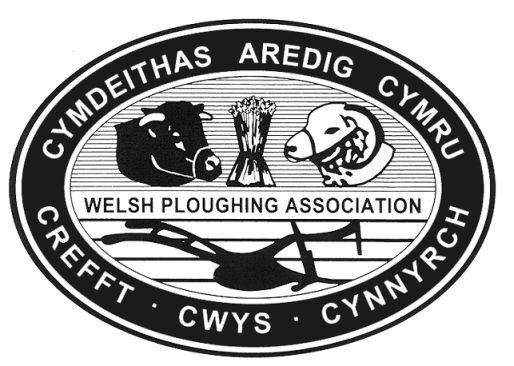 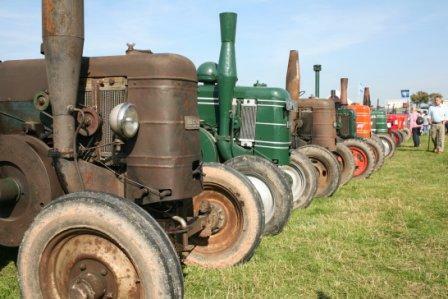 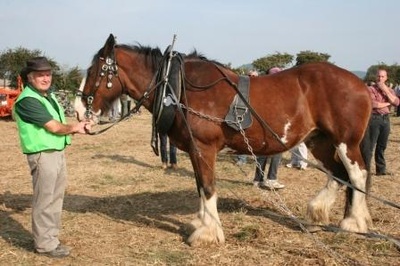 Welcome to the website of the Welsh Ploughing Association. Founded by the Radnor Valley Ploughing Society in 1958. 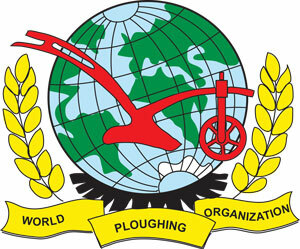 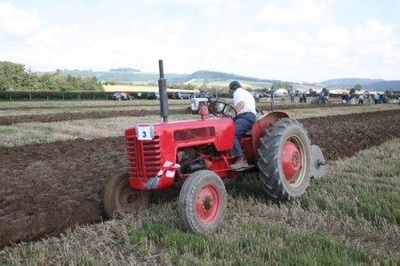 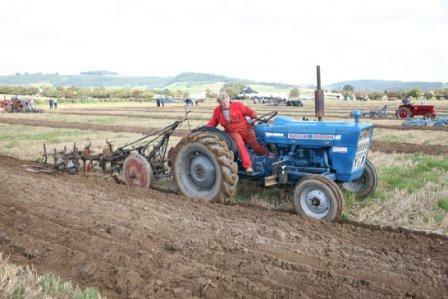 Affiliated to the World Ploughing Championship & The Society of Ploughmen Ltd.